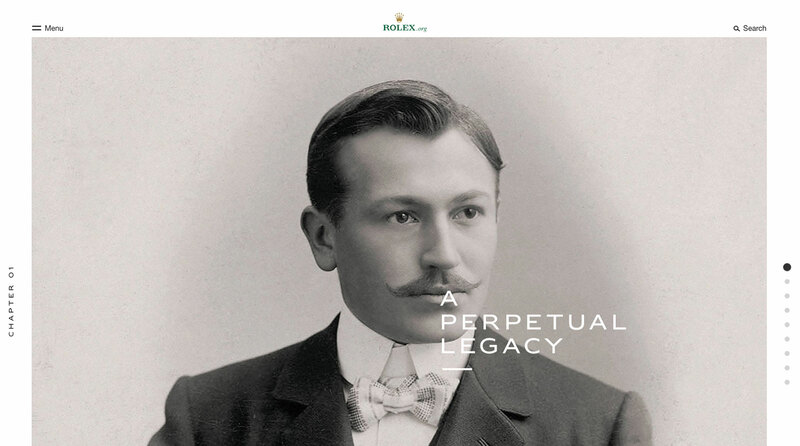 Earlier today Rolex unveiled its first ever Twitter account, and also Rolex.org, a website dedicated to its history – notably the story of its founder Hans Wilsdorf – as well as its support of the arts, sciences and environmental causes. It even explains the exceptionally impressive Rolex complex in the Acacias suburb of Geneva. 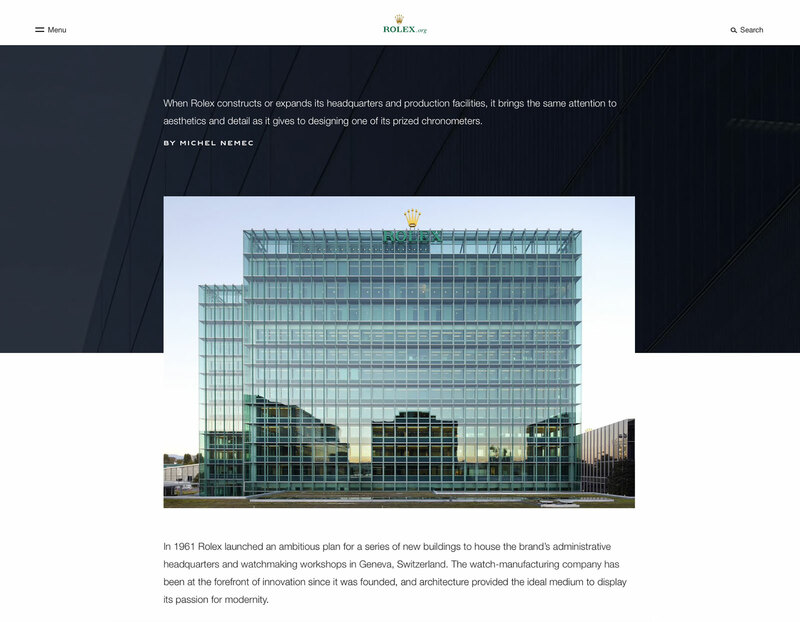 As is expected of Rolex, the website is a elaborate, educational affair that quietly and subtly explains why Rolex is far and away world’s biggest luxury brand. It is not (yet?) 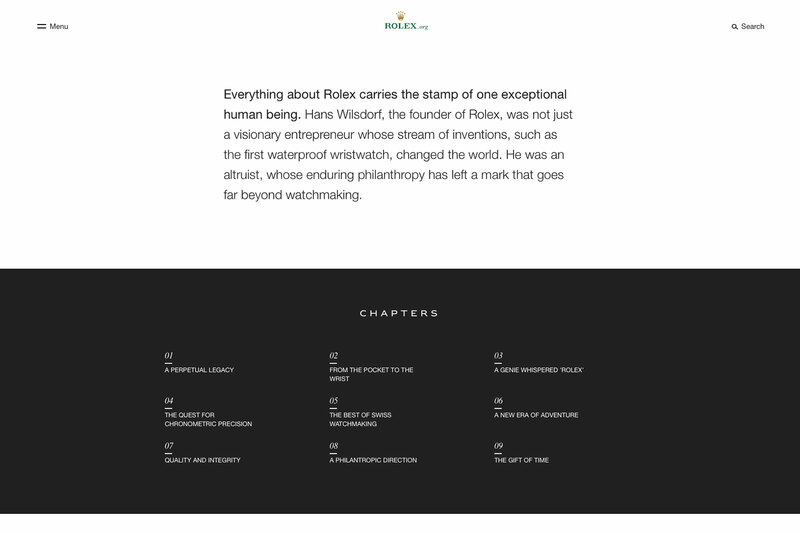 about Rolex watches per se; a note at the bottom of the page advises readers to “Discover our watches on Rolex.com”, but it is deeply illustrative of the values of Rolex. 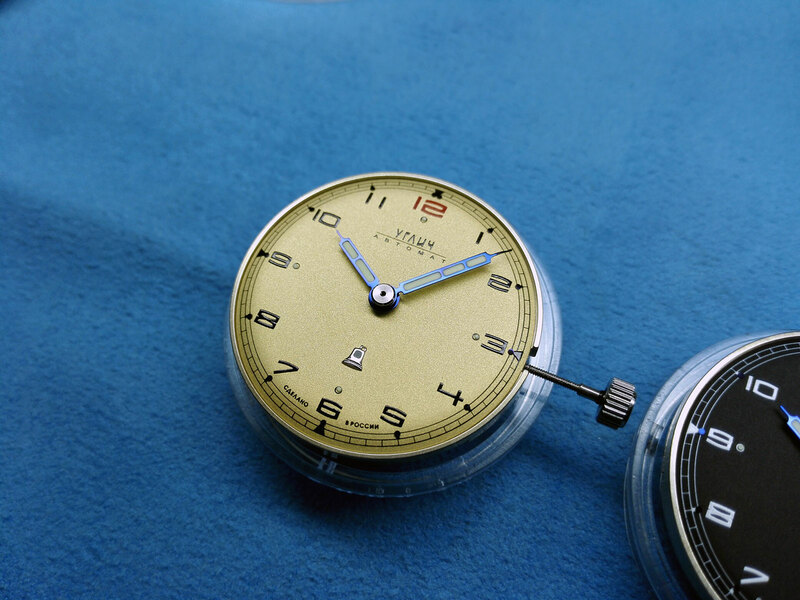 It’s well worth a visit – Rolex.org. Colibrica’s latest is the Uglich automatic, a time-only automatic with a well conceived vintage flavour that measures 39mm by 12.5mm high (though 2mm of the height is the sapphire crystal). 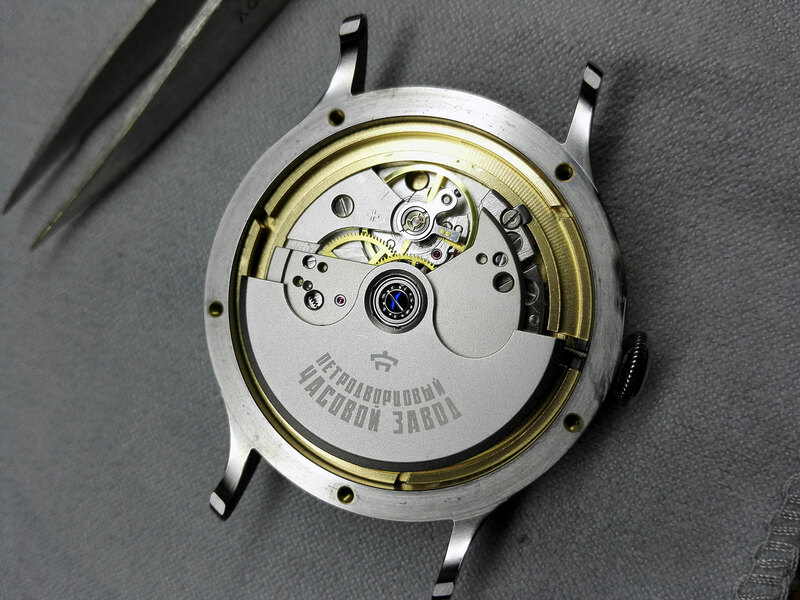 Most of the watch – case, dial and hands – is made by Colibrica, while the movement comes from a big Russian manufacturer. 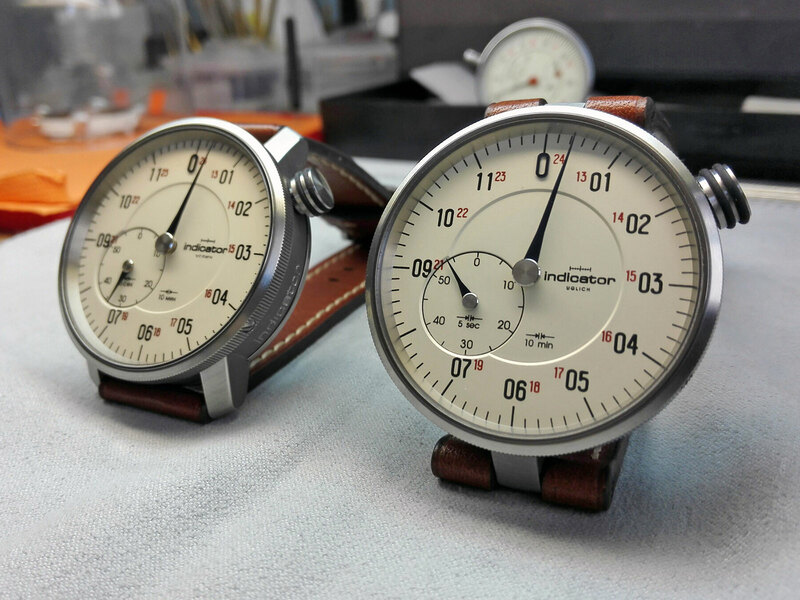 Available in two colours, the dial is domed with a grained finish, printed markings and blued steel hands that have a notably well finished centre. A church bell logo sits at six o’clock, a reference to the emblem of Uglich. According to lore, the bell became the town’s symbol after the death (or murder) of Ivan the Terrible’s son and heir, Tsarevich Dmitry, who was exiled to Uglich after his father’s death. After the boy was found stabbed to death, the local church bell was rung to alert the townspeople. Later, the clapper of the bell was cut out and symbolically exiled. 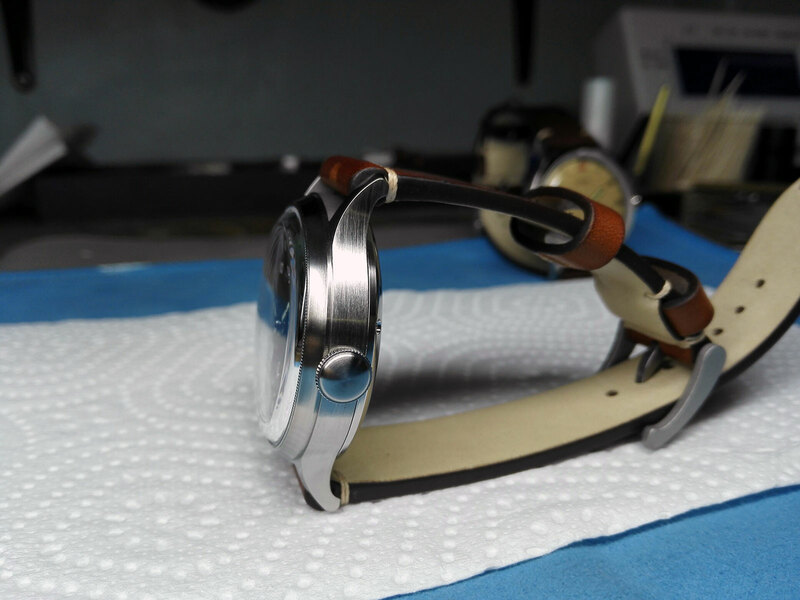 Rated to 30m, the case is titanium (and so are the crown and case screws), and available either in an entirely brushed finish or a combination of mirror-polished and brushed surfaces. It has elegantly formed lugs, with elements like the concave bezel featuring a knurled top edge giving it an unusual degree of detail. 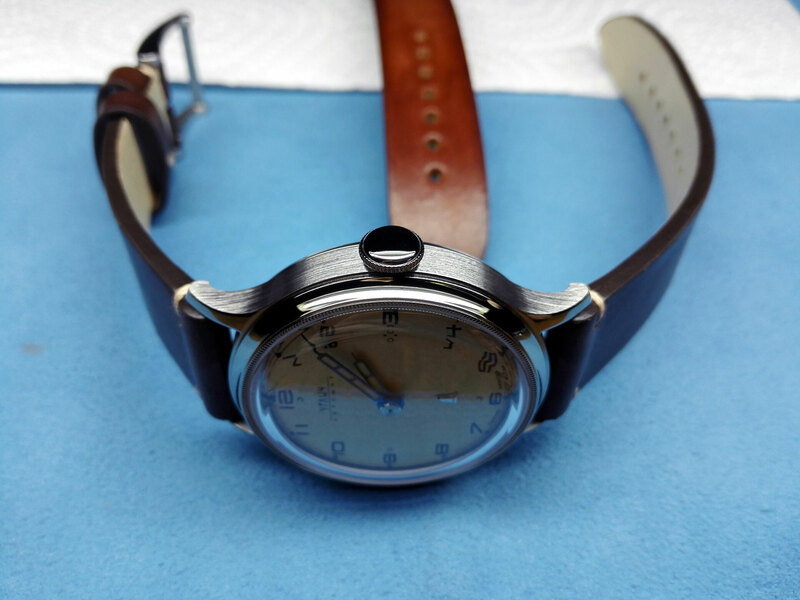 The sapphire crystal is a domed “box type” that is 2mm high, leaving it sitting high above the bezel. 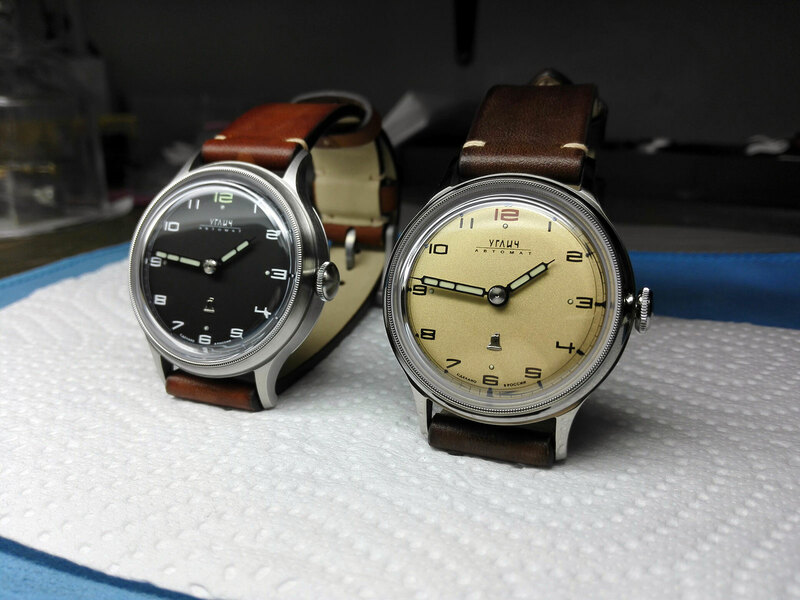 The case back on the other hand is stainless steel, and under it is the Raketa cal. 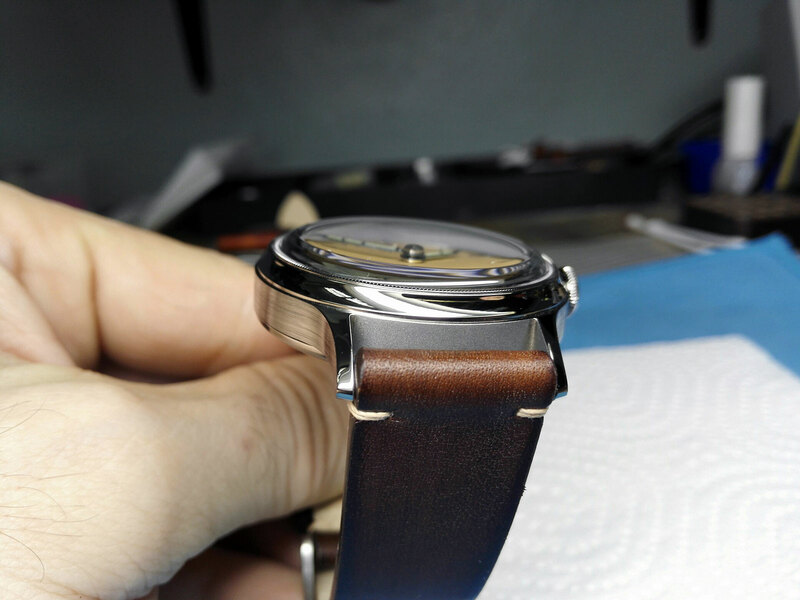 2615, an automatic movement with bidirectional winding using reverser gears. 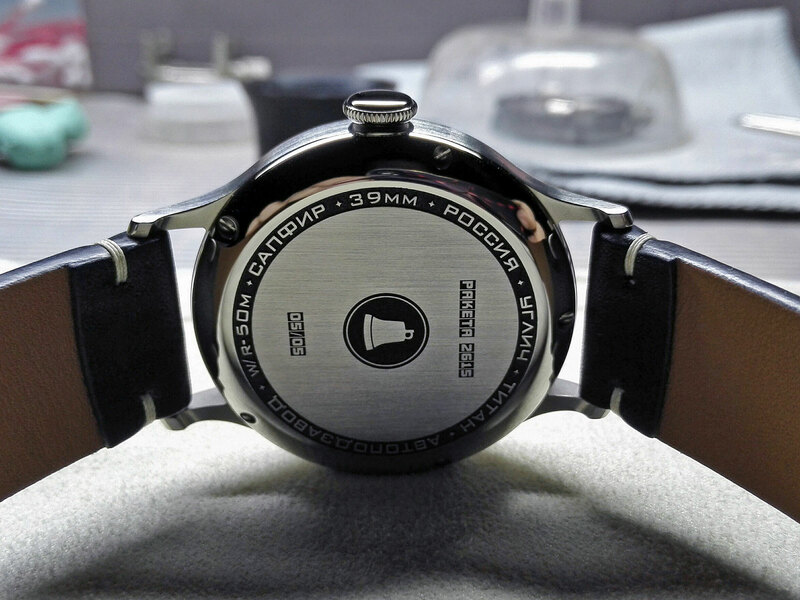 It’s a modern day movement, developed after the dissolution of the Soviet Union developed and produced by the Petrodvorets Watch Factory in Saint Petersburg (which was state-owned in Soviet times). The cal. 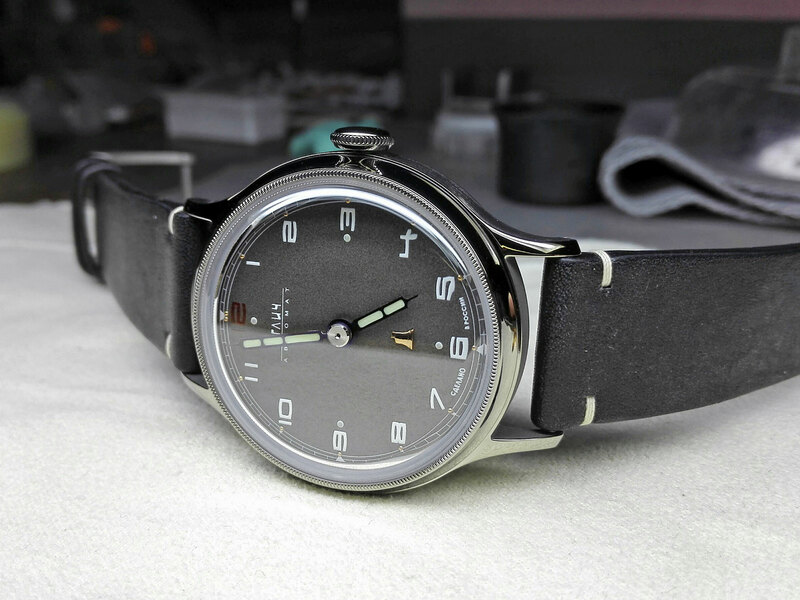 2615 has a 40-hour power reserve and a balance running at a relatively slow 18,000 beats per hour. 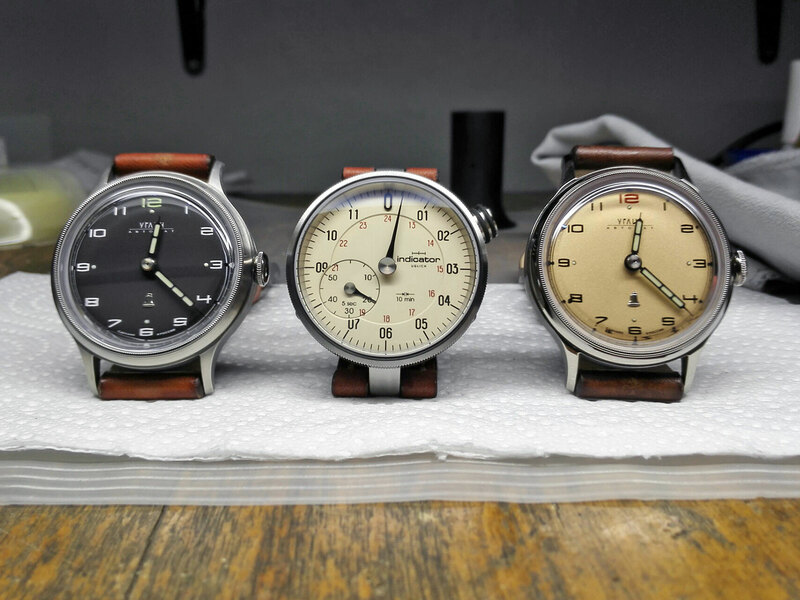 The Uglich automatic is a limited edition of 25 pieces, priced at US$1239 with a brushed case, or US$1370 with a brushed and polished case. It’s available direct from Colibrica Design.